Grimsby Golf Club is the perfect venue for corporate events. With our stunning golf course setting and extensive conference facilities, we can offer a memorable day for you and your guests. We are proud to offer a fully modernised meeting and conference facility with the added benefit of wireless Internet access and a wide range of audiovisual equipment. Our meeting room can comfortably seat 20, Recent additions to the conference facilities include a 42" LCD TV screen which is ideal for powerpoint presentations. 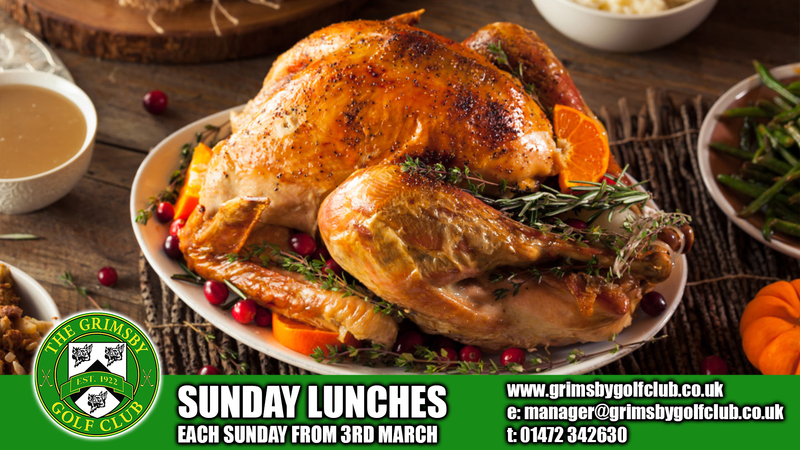 With the benefits of close location to the centre of Grimsby, excellent road and rail links and free parking, there is no excuse for missing out on a day out at Grimsy Golf Club. We offer flexible packages tailored to suit all requirements and make your experience here as comfortable and memorable and possible. Room hire is available on a half or full day basis. We can also offer a fine dining experience with our traditional carvery served in the main restaurant, or a working lunch, which can be served in the meeting room.